Alexis Joelle : FREE mentorship! As I look back at this photo from August 2015, I didn't realize at the time that the first time I pressed "go LIVE!" on periscope (a live broadcasting social media platform app), that I would become a pioneer in the practice of Occupational Therapy; sailing in uncharted waters. This introverted girl from the san fernando valley stepping out of her comfort zone. All eyes on me? ("oh crap" I thought)...I contemplated it, paced in front of the i-phone camera sitting on its side, leaned against stacked books on my coffee table. 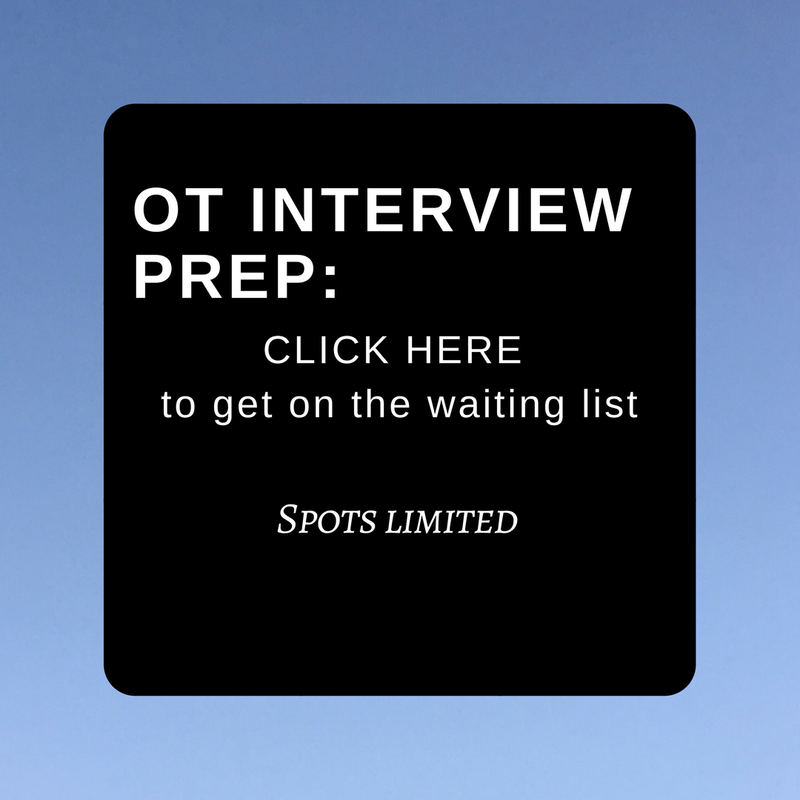 I had to share what I learned up to this point with OT students and the general community who had not yet met an occupational therapist. 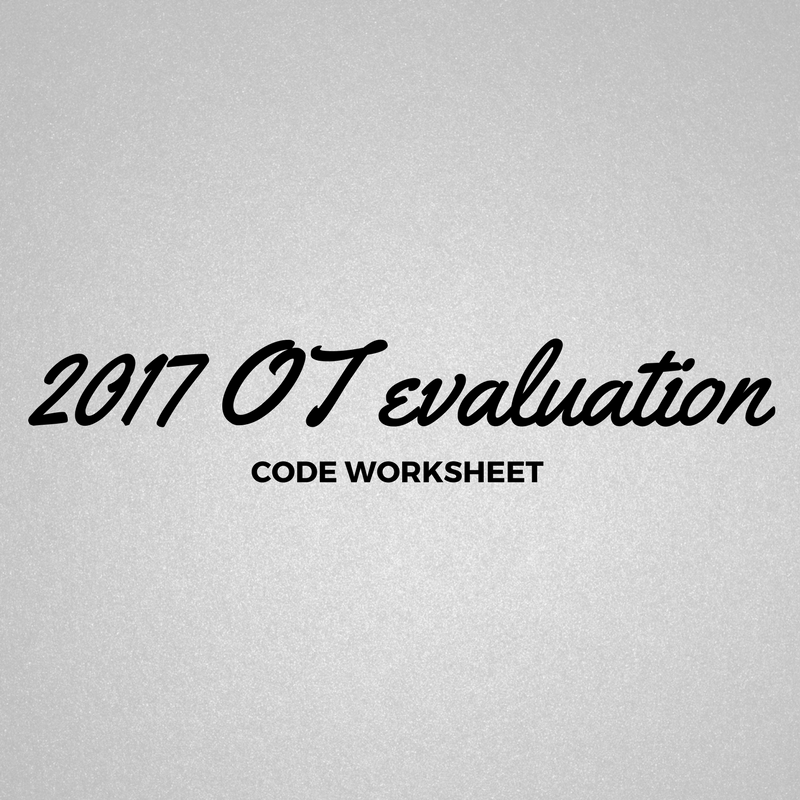 I was compelled to jump into the deep end because I couldn't stand on the sidelines without sharing what I discovered along the way of my OT journey. I LOVED mentoring students in person during their fieldwork assignments. I LOVED my job, spending time in one on one conversations with my clients during their evaluation and treatment sessions. I never felt comfortable speaking in front of a crowd (let alone an empty room with just myself and this camera filming live - with no ability to edit (or to know if anyone is watching or even cares to hear it by the way... terrifying). Well I am glad I jumped into the deep end; turns out there were more than just students seeking answers. My fellow colleagues needed support. There was no discrepancy on how many new grad to 20+ year seasoned practitioners reached out in my emails and direct messages looking for more. This live broadcasting thing had shifted and grown into something bigger; a vision for what the profession can do for clients they serve; despite the difficult and uneasy environment we work in at times...and more importantly, what I can do for my fellow practitioners to serve them. I shifted from using Periscope and transformed my approach to provide the same mentorship on Facebook and Instagram Stories; to share words of wisdom and the steps to support my fellow practitioners in everything they need, want and have to do with sharing their services with their clients. My most important personal goal I strive for daily is continuing to grow in learning and to provide service to those around me. No matter how many years I've practiced or how many times I felt confident in one subject, specialty or technique, I must never stop growing. I must continue to learn over and over to serve my clients and colleagues effectively. I'm also here to serve those who also feel the same! I have been on a mission to break down the barriers for my clients but, its bigger than that; my fellow colleagues deserve to have their barriers broken down as well. That's why I serve my #OTTribe on live broadcast. 2. click on the most recent "was live" video and click the top right down arrow to select "turn on video notifications"
Please do me a favor: daily emails come into me asking for mentorship in overcoming the daily barriers to practice; be sure to share these channels of mentorship with your fellow colleagues because if you are seeking it, they are too! I also moderate and broadcast with AcuteCare4OT and Holistic4OT on facebook. Feel free to join. 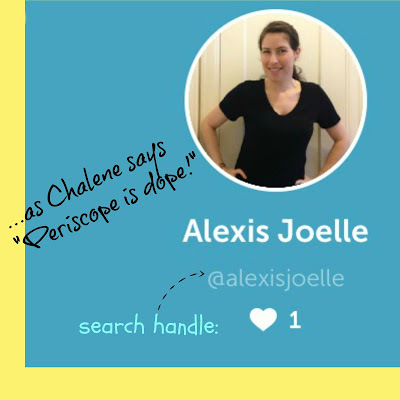 - search handle @alexisjoelle to follow...it may also be helpful to follow @8alexisjoelle on twitter to receive updates on broadcasting.